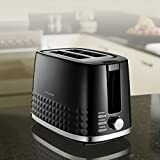 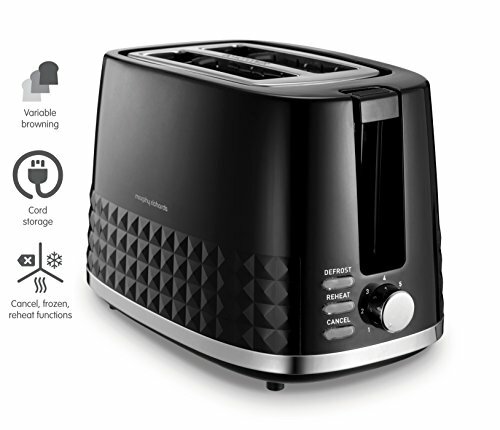 The Dimension 2 slice toaster Black by Morphy Richards adds aesthetic looks in your kitchen. 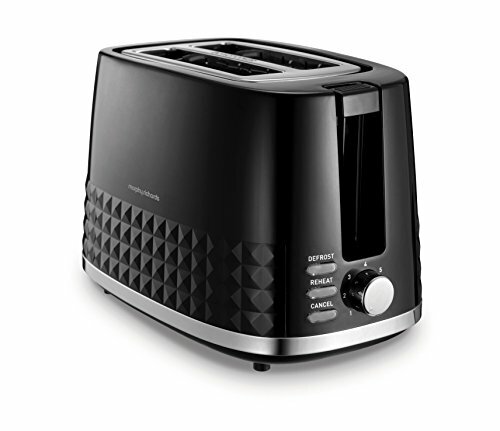 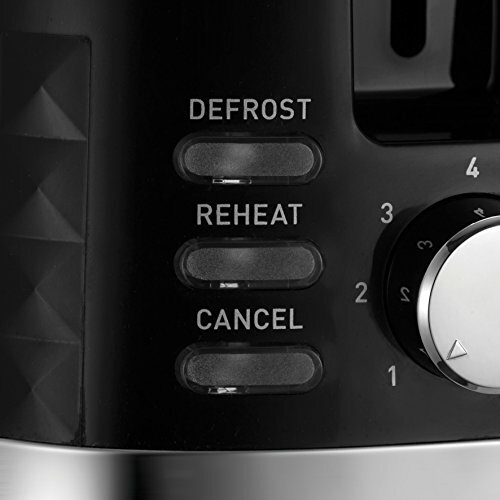 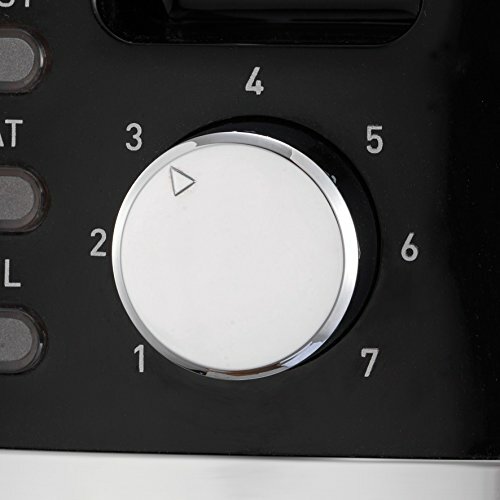 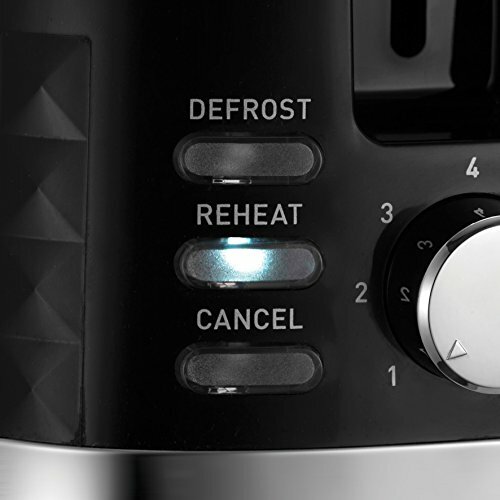 Easy to operate with variable browning control ensures you get perfect toast every time. 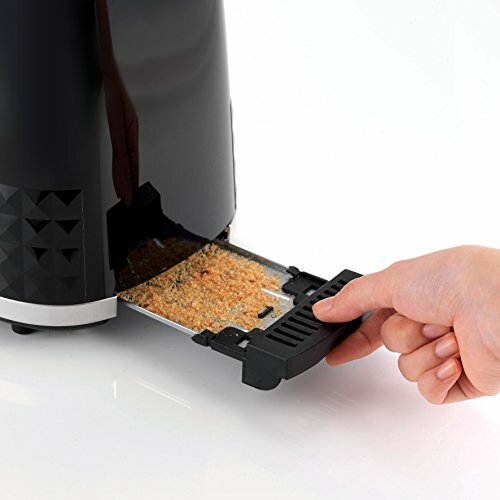 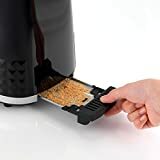 A high lift feature that makes small pieces of bread come out easily without needing to fish the bread out of the toaster. It comes complete with handy defrost and re-heat settings, plus the removable crumb tray ensures that cleaning up is easy.